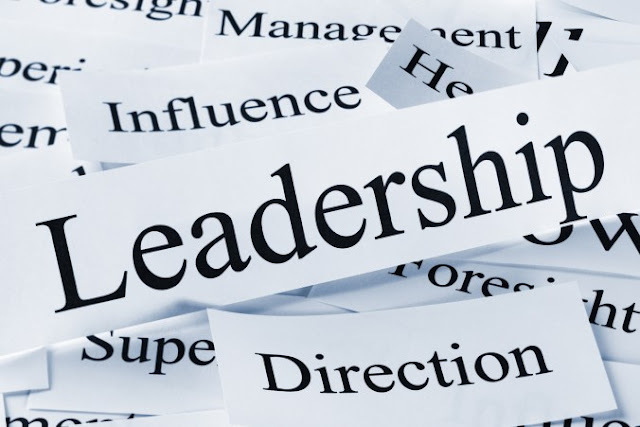 In this article we will discuss about Leadership any it is important in an business organisation. 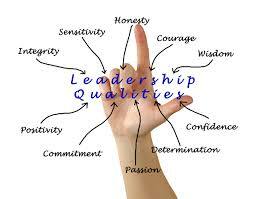 Also discuss about different style of leadership and qualities of good leader. Leadership is a process ,which provides direction to the people and influence them for the achievement of specific goal.It is also an activity in which one person leads another for working effectively and efficiently. Leadership has been defined by different persons in different ways . 1). Dubin, R,″Leadership is the exercise of authority and making of decisions. 2). Koontz and O’Donnell, Leadership is the ability of a manager to induce subordinates to work with confidence and zeal. 3). Allford and Beaty, Leadership is the ability to secure desirable actions from a group of followers voluntarily, without the use of coercion. 4). George R. Terry, Leadership is the activity of influencing people to strive willingly for group objectives. 5). Peter Drucker, Leadership is not making friends and influencing people, i.e., salesmanship it is the lifting of man’s visions to higher sights, the raising of man’s personality beyond its normal limitations. Ledaership indicates the ability of an individual to influence others. It tries to bring change in behaviour. It is the willingness of people to follow that makes person a leader. Inspire people to achieve common goal. It show relation between leader and followers. Helps in inspiring and guiding the employees – leadership managers can inspire and guides the subordinates. A good leader influences the behaviour of an individual in such a manner that he voluntarily works towards the achievement of enterprise goals. Needed at all levels of management – Leadership plays an important role in management at required at all level of management. It inspire them to achieve common goal. Improve productivity – It also helps management in productivity by changing the mind of people and inspire them for common goal. Leadership serves as a motive power to group efforts. It leads the group to a higher level of performance through its persistent efforts and impact on human relations. 3. Sound education and professional competence. 4. Initiatives and creative thinking. 5. Sense of purpose and responsibility. 6. Ability to guide and teach. 7. Good understanding and sound judgment. 10. Objective and flexible approach. 11. Honesty and integrity of character. 12. Self confidence, diligence and industry. Different types of leadership styles exist in work environments. Advantages and disadvantages exist within each leadership style. It helps management to achieve their common goals by inspiring people.Some companies offer several leadership styles within the organization, dependent upon the necessary tasks to complete and departmental needs. A laissez-faire leader lacks direct supervision of employees and fails to provide regular feedback to those under his supervision. Highly experienced and trained employees requiring little supervision fall under the laissez-faire leadership style. This leadership style hinders the production of employees needing supervision. The laissez-faire style produces no leadership or supervision efforts from managers, which can lead to poor production, lack of control and increasing costs. Participative leadership values the input of team members and peers, but the responsibility of making the final decision rests with the participative leader. It boosts employee morale because employees make contributions to the decision-making process. This style meets challenges when companies need to make a decision in a short period.